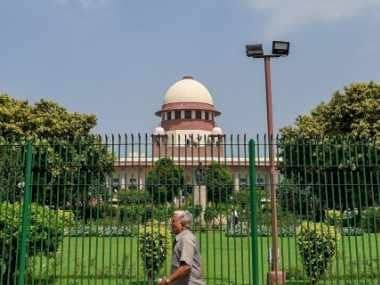 New Delhi: The Supreme Court on Wednesday set aside the Bombay High Court order refusing to grant 90 days extension to Maharashtra Police for filing the chargesheet in the Bhima-Koregaon violence case. 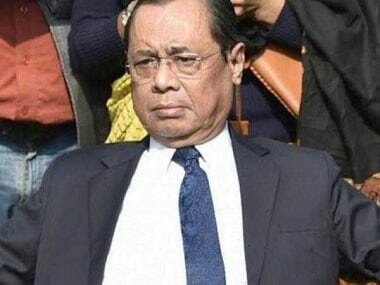 The apex court, however, said that the five rights activists may now seek regular bail in the case as the Maharashtra Police has already filed the chargesheet. 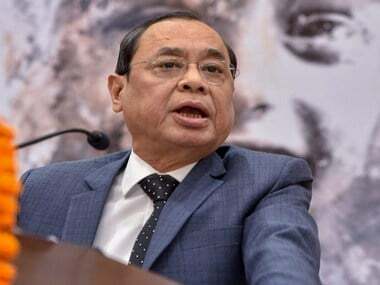 A bench headed by Chief Justice of India Ranjan Gogoi had earlier stayed the Bombay High Court order which had set aside the trial court decision to extend time by 90 days for filing the chargesheet in the case by the state police.